Timothy and Cain were born at Redwings in 2008, after their mums Mary and Leah were rescued from Spindle Farm in Amersham, Buckinghamshire. 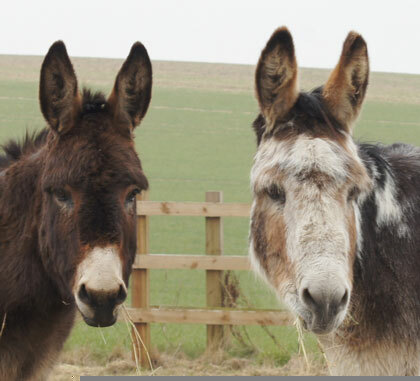 Over 100 horses, ponies and donkeys were rescued from dreadful conditions at the farm where they had been cruelly kept without food, water or shelter. Timothy was born the day after the rescue, and Cain came along a few days later! Timothy still needs extra special care because he has a delicate tummy that sometimes gets upset. He and Cain have grown up into very handsome chaps who love playing games, getting up to mischief and having lots of cuddles with their fans! Timothy and Cain live at Redwings Oxhill, near Banbury, in Warwickshire. Adorable Arya is a very special and very fluffy girl. 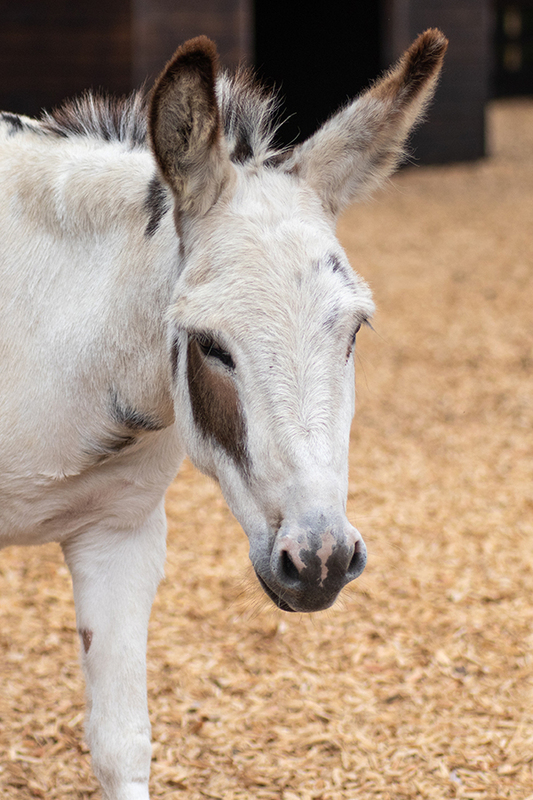 Her mum Millie was a purebred Poitou donkey – a very rare breed! Rumpel was rescued from Spindle Farm in Amersham, Buckinghamshire, where he had been living in truly awful conditions. Wensley is a very cute miniature Shetland pony who was rescued from land in Lincolnshire in 2004, along with 71 other ponies.